Top Shelf Quality. Happy Hour Price. Shasta Food Service has solution for your customer beverage demands. Whether it’s mixer options for your bar, filling your Micro Markets or Mini Bars with a variety of beverage options, or providing a selection of refreshments for your catering need, Shasta Food Service has a solution for you. We can provide for you Shasta Soda that has a full line of flavor and mixer options, LaCroix Sparkling Water the #1 Sparkling Water in the US, Rip-It Energy with 17 flavors and available in cans and shots, and Everfresh one of the largest selection of fruit juices in the industry. 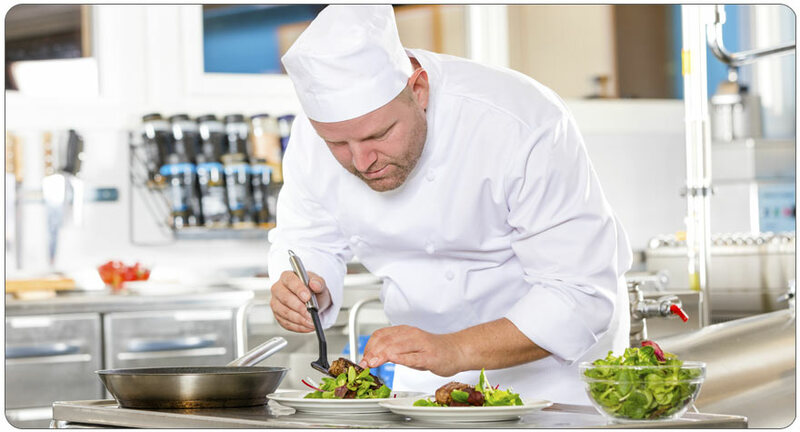 Shasta Food Service is your one stop shop for all your hospitality needs.